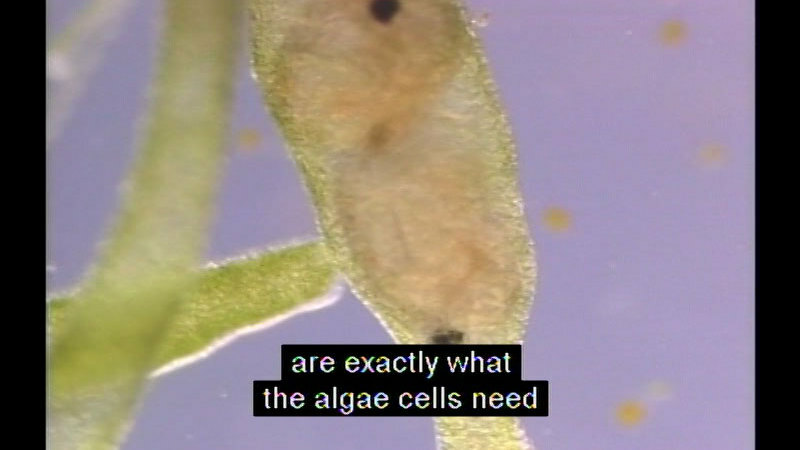 Part of the "The Biology Classics" series. 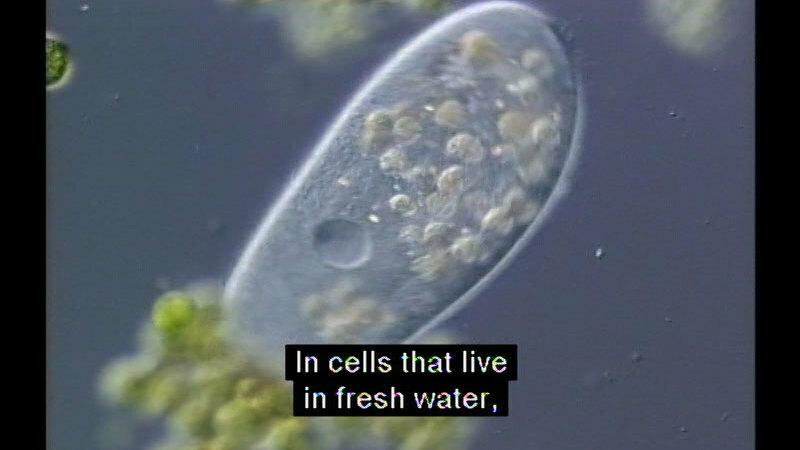 Paramecia are a group of unicellular ciliate protozoa. 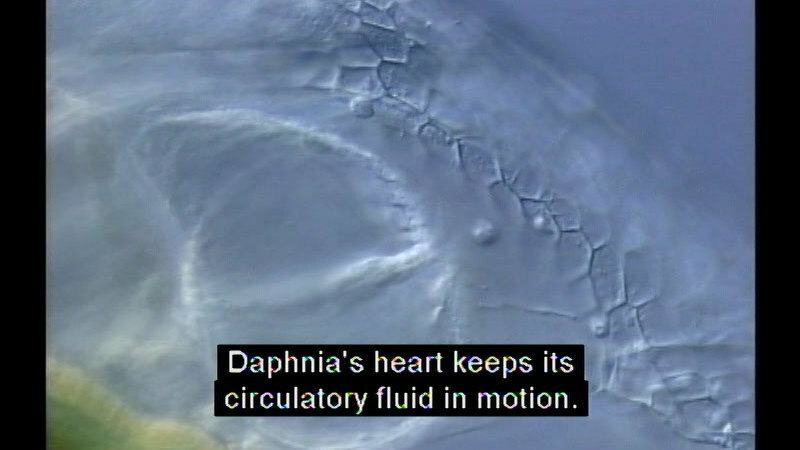 Shows how paramecia move, feed, digest, assimilate nutrients, achieve water balance, deploy defensive weapons, reproduce, and engage in the sexual exchange of genetic material. 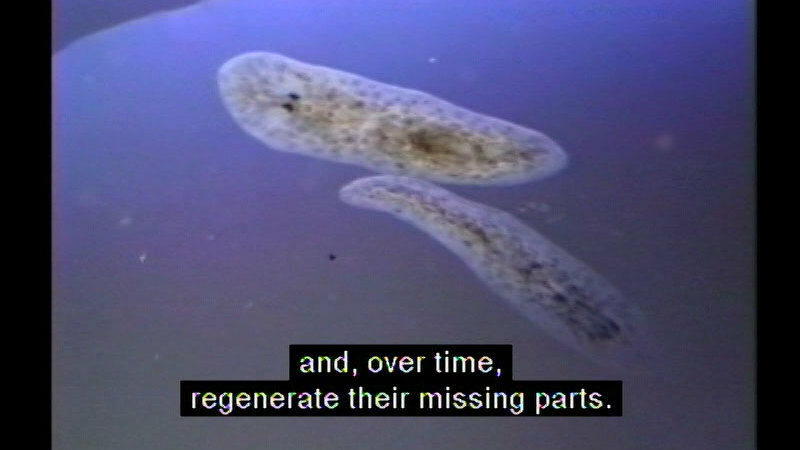 Utilizes state-of-the-art microscopy techniques to present a compelling new picture of the life of paramecia. Accessibility options on the DVD are: (1) expanded description, (2) English subtitles in a black box, (3) subtitled description.